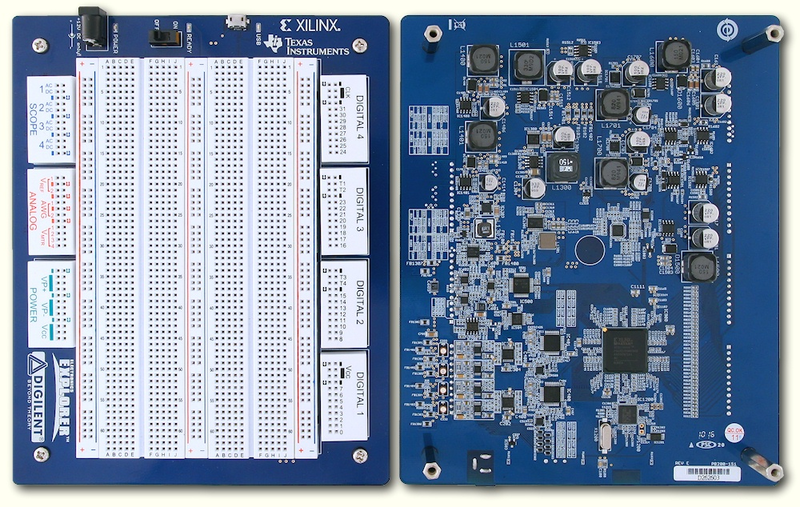 On October 1st, we will be headed to the sunny skies of Silicon Valley to participate in the Xilinx Developer Forum. 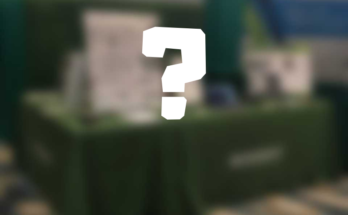 We are particularly excited, as it marks our first time participating in this event! We will be presenting a workshop on embedded vision. 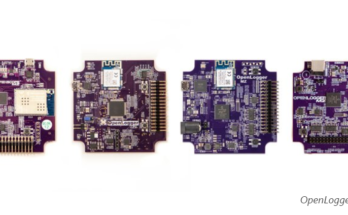 The workshop intends to get participants working on Xilinx Zynq for embedded vision application, and then accelerate the design through the Xilinx Vivado Design Suite. 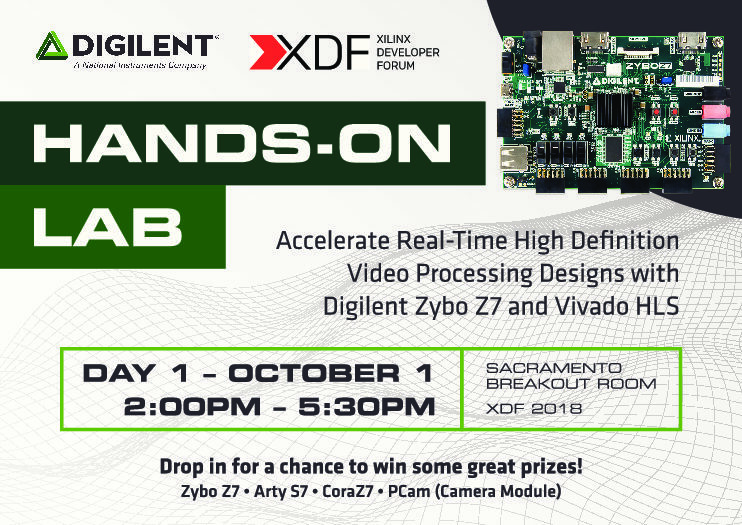 Participants will implement a real-time video processing algorithm using Digilent Zybo Z7 Zynq Platform and Pcam 5C MIPI imaging sensor to visualize the results in hardware. You can also visit the official website, and make sure to download the mobile app for the most up-to-date information regarding this event. The goals of the Digilent workshop are to introduce participants to the basics of High Level Synthesis for Xilinx FPGAs and Real-Time Video Processing pipelines, and illustrate the viability of video processing in reprogrammable logic, instead of software running on a general purpose microprocessor. We also intend to demonstrate the ease of use of Digilent Video Processing Platforms, and discuss how intellectual property modules can be (re)used in customer projects. The speaker will be Thomas Kappenman, and the workshop has been held across the world in Germany, Switzerland, Japan and South Korea. We will be giving away Cora Z7, Arty S7, Zybo Z7 and PCAM in the workshop so make sure to attend for your chance to win! Previous Article Go Wireless with WaveForms Live! Next Article What is SPI?